Reference quality goods for demanding listeners. 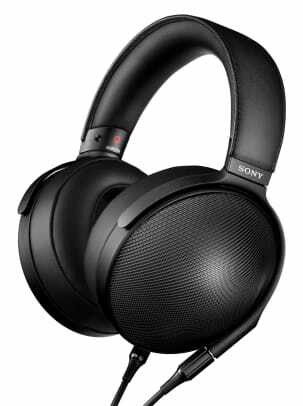 For their 70th Anniversary, Sony is looking back to its heritage in audio with its new Signature Series audio products. 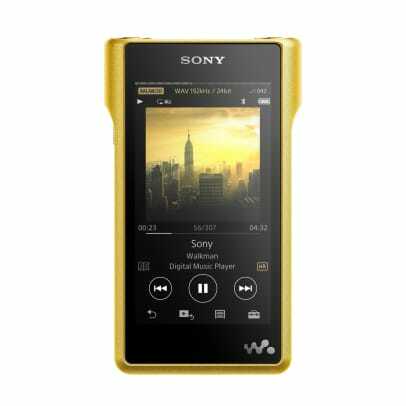 At the core of the lineup is their new high-resolution Walkman that features a gold-plated copper chassis that isn&apos;t just for looks, but is used for reducing contact resistance, oxidation, and magnetic interference. A dual clock circuit with low phase noise quartz oscillator gives you accurate and distortion-free sound quality at all volumes and it supports pretty much every high-res music format out there. 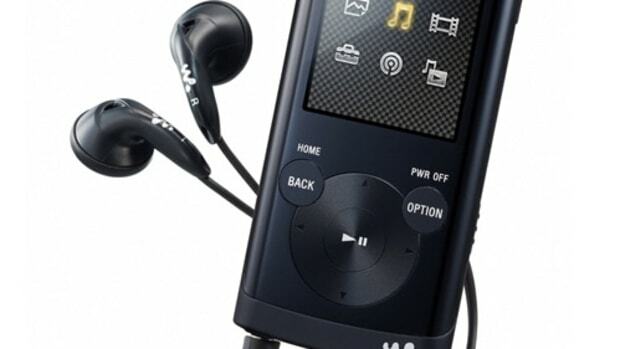 Complementing the Walkman is their new MDR-Z1R headphone that sports 70mm, magnesium dome HD drivers that deliver an incredibly wide frequency response. 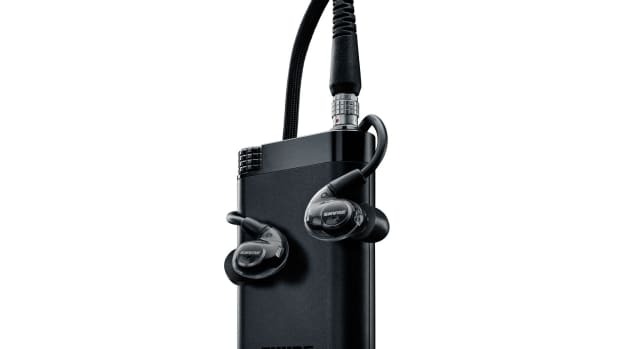 You&apos;ve also got a special housing to eliminate resonance and a titanium headband is lightweight, flexible, and ultra durable. 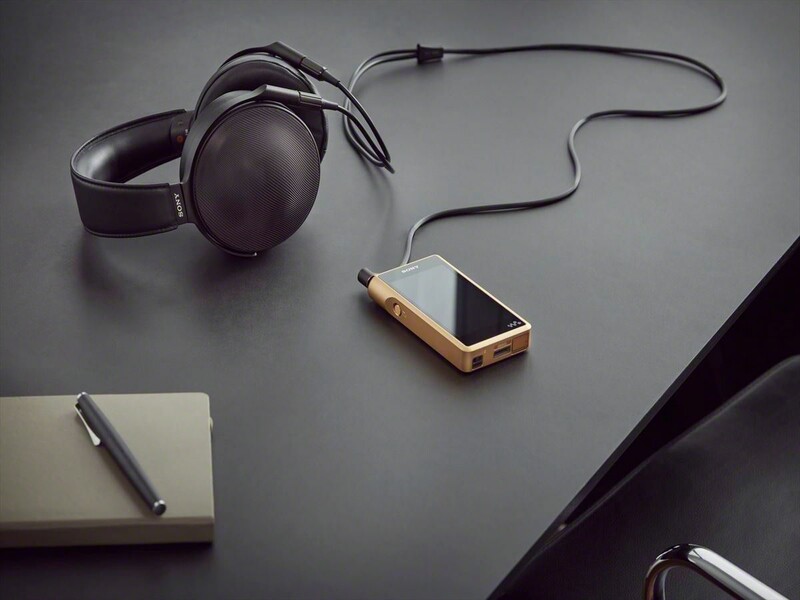 For home listening, Sony is releasing their TA-ZH1E headphone amp that features their new D.A. Hybrid Amplifier Circuit and a Frame/Beam/Wall chassis to reduce any potential vibration. 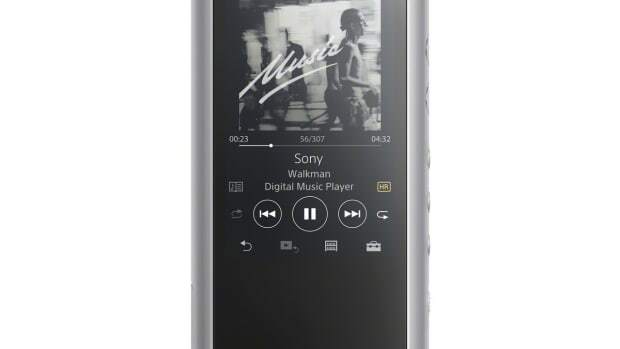 The ZX300 boasts 11.2 MHz Direct Stream Digital playback and an S-Master HX digital amp.